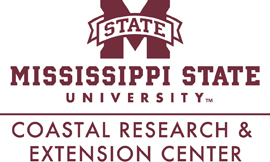 Welcome to the Mississippi State University Marine Fisheries Ecology Program! 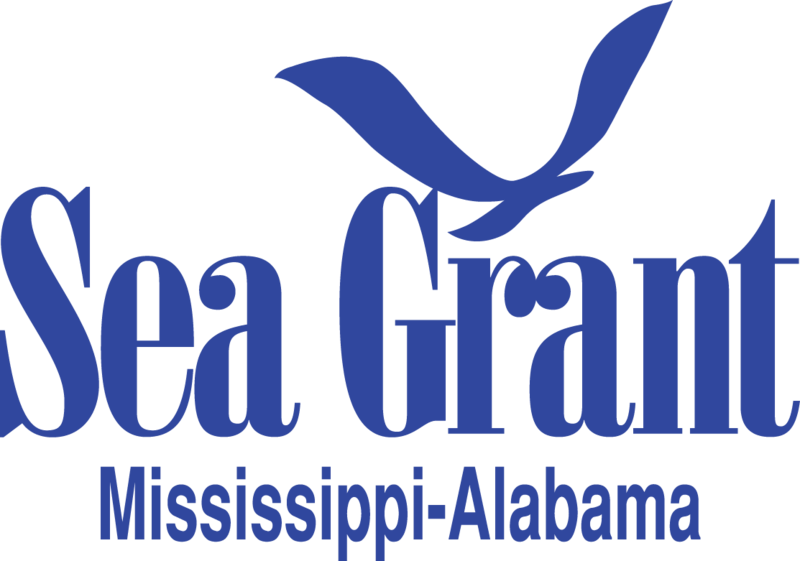 The Marine Fisheries Ecology group at Mississippi State is focused on providing science-based solutions to common issues affecting commercial and recreational fishermen in the northern Gulf of Mexico. Our research objectives are to better understand the abundance and distribution, life history (age and growth, maturity), movements and migrations, and feeding ecology of a wide range of important species, including coastal sharks, reef fishes, and coastal pelagics. Ultimately, we strive to work alongside fishermen from all sectors to ensure the fishery resources we depend on are sustained for future generations.